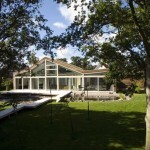 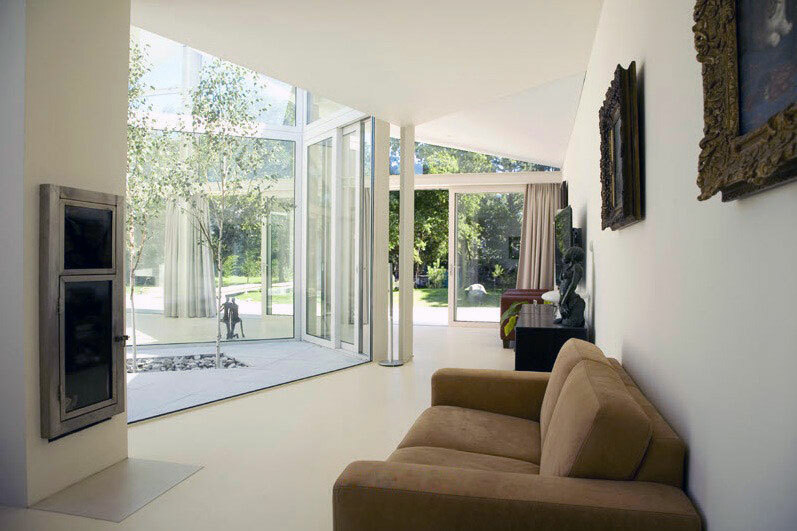 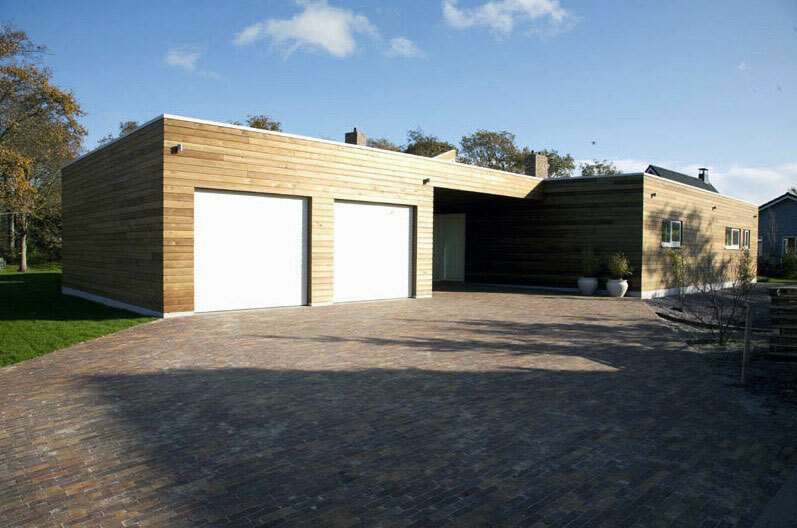 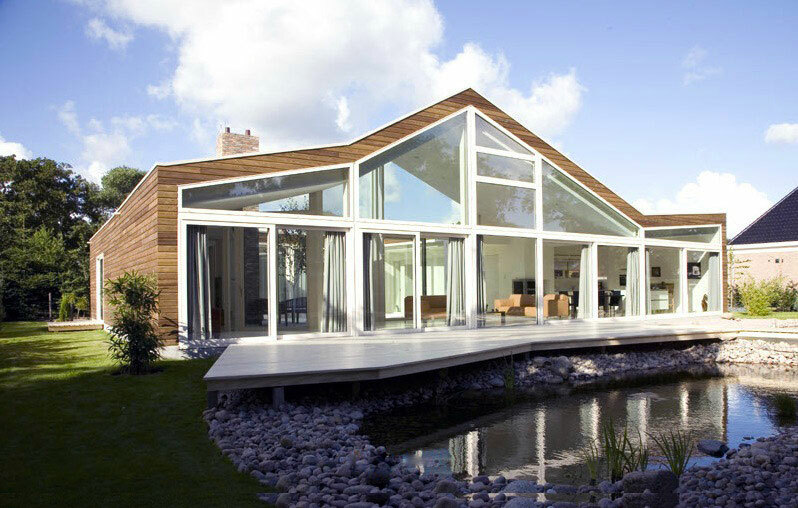 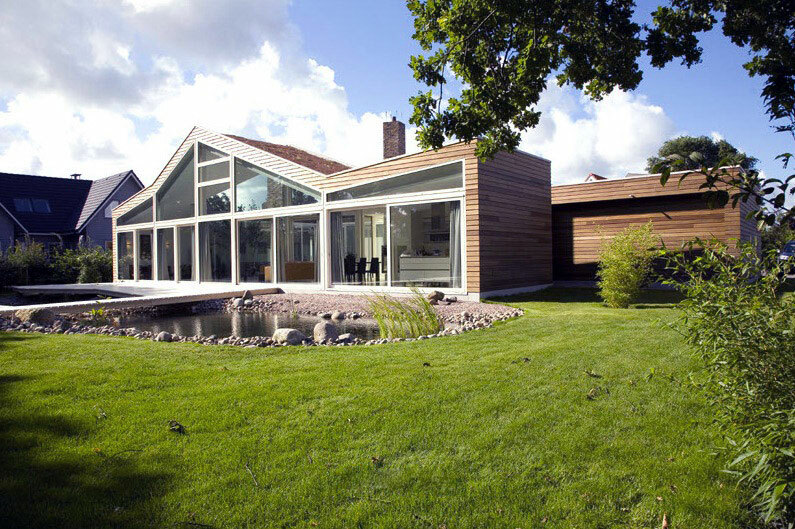 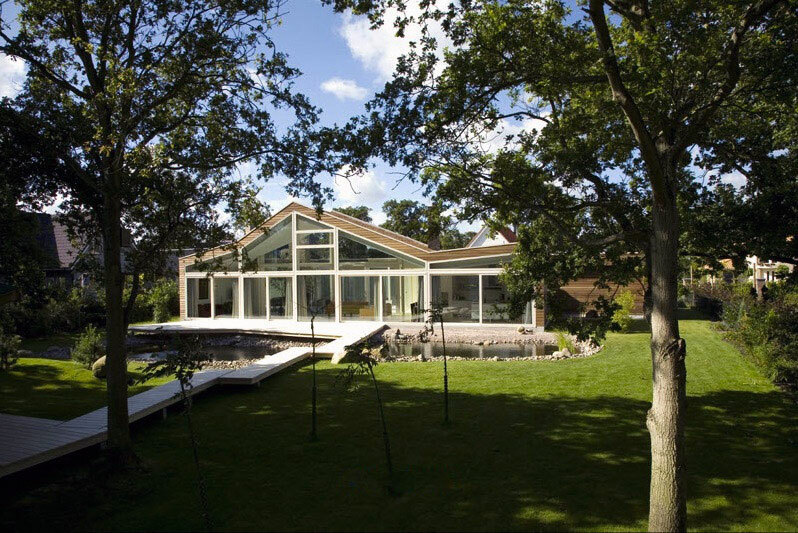 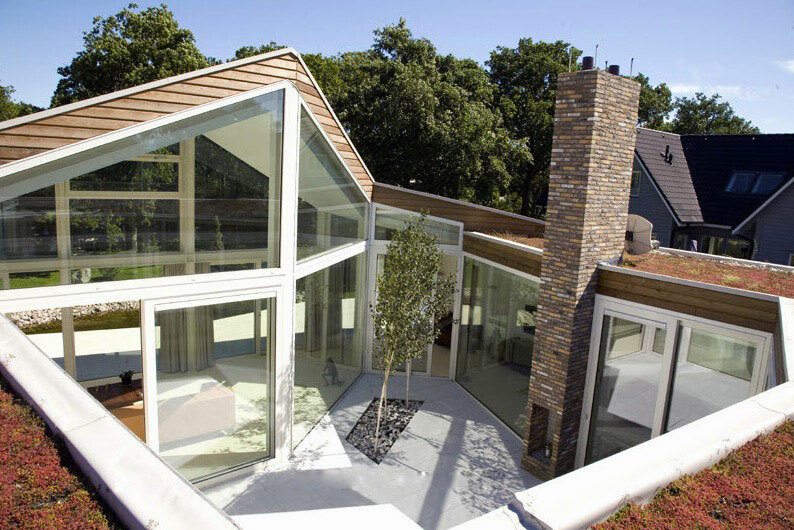 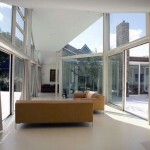 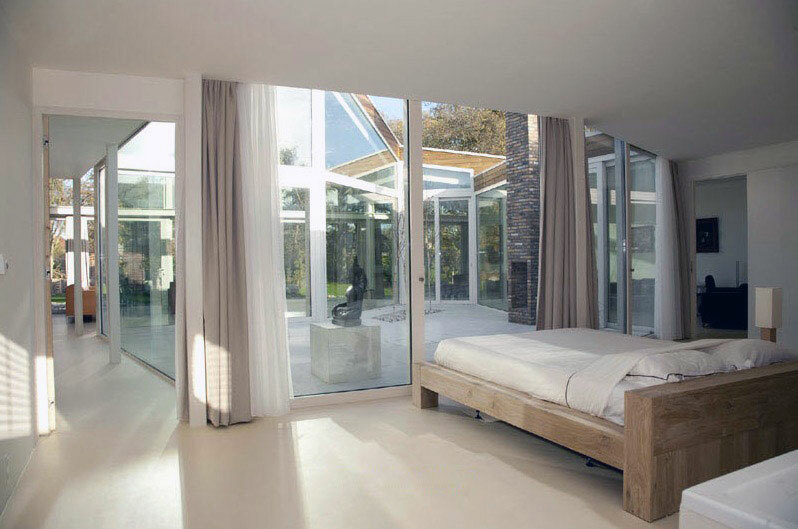 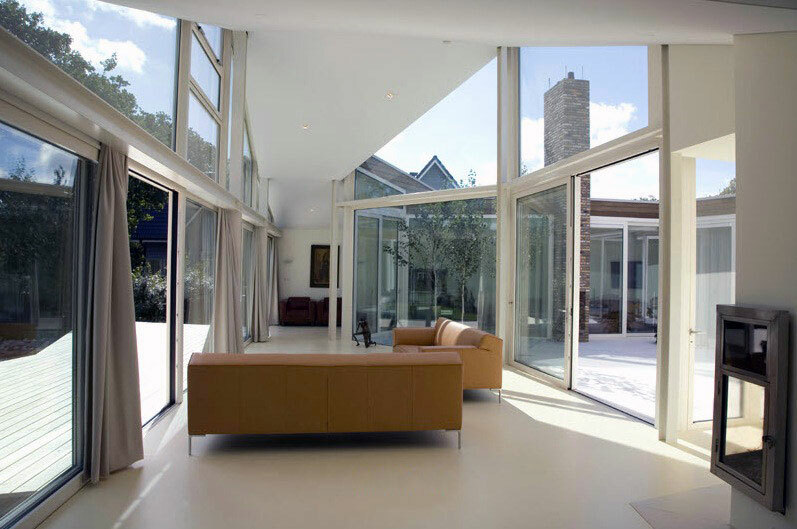 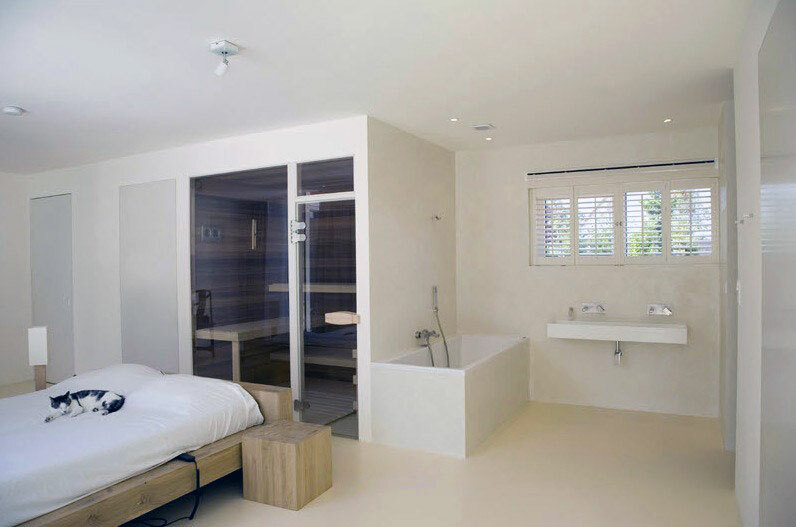 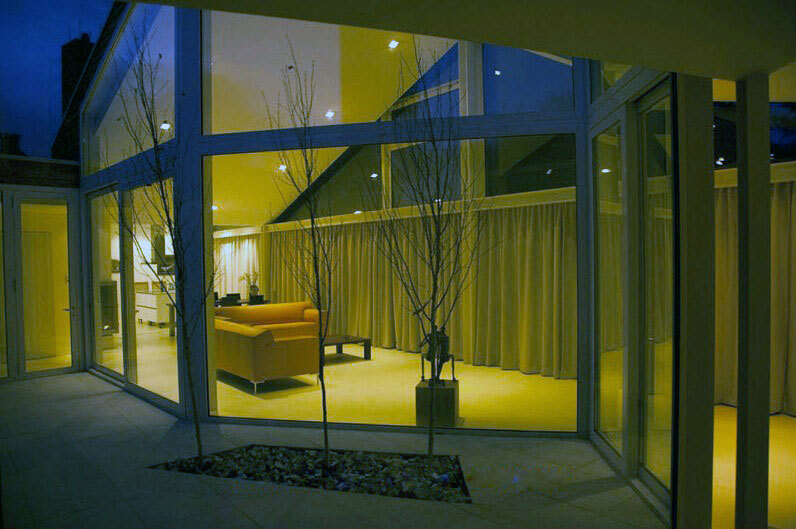 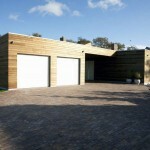 This modern glass villa is located in Burgh-Haamstede, the Netherlands. 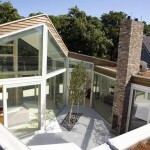 It was built by Whim Architecture. 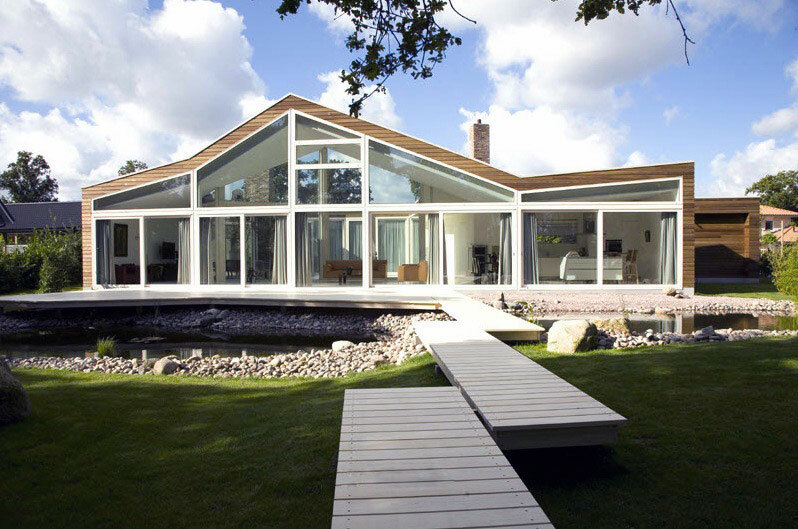 The villa looks excellent, because walls are not constructed of concrete walls or wood as one might assume but rather clear glass all around the house, which provides quite a fantastic view of the villa exterior! 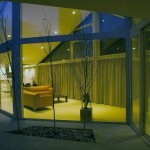 Scroll down to view more images.